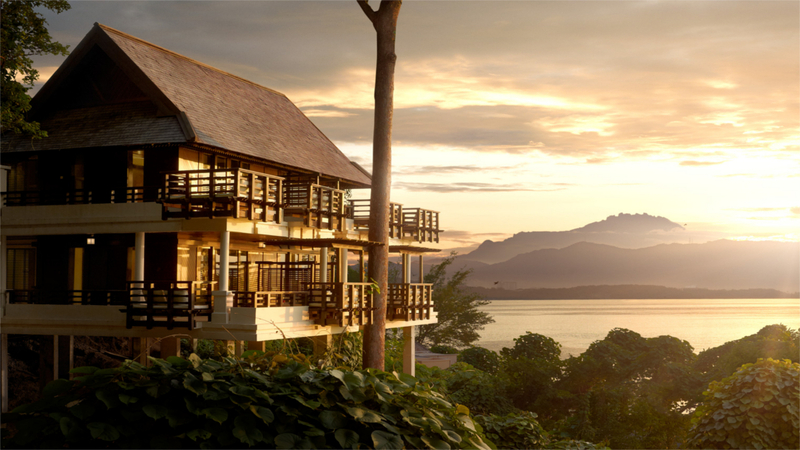 Experience the awe-inspiring natural beauty of Borneo’s wilderness at this stylish resort on the island of Pulau Gaya. 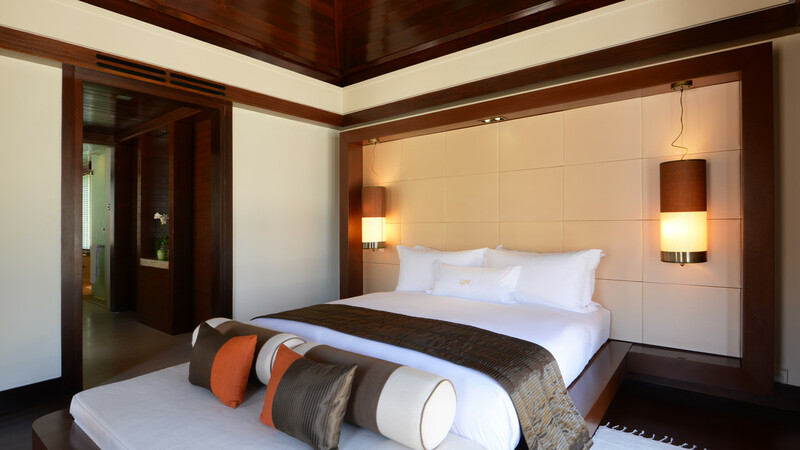 The elegantly constructed villas are scattered amongst lush rainforest and tropical mangroves, creating an idyllic holiday hideaway. Relax on the pure white sands of the beach before having an award-winning pampering session in the Spa Village. The resort features numerous exquisite dining options and it’s the perfect place from which to see the spectacular wildlife of this magical country. 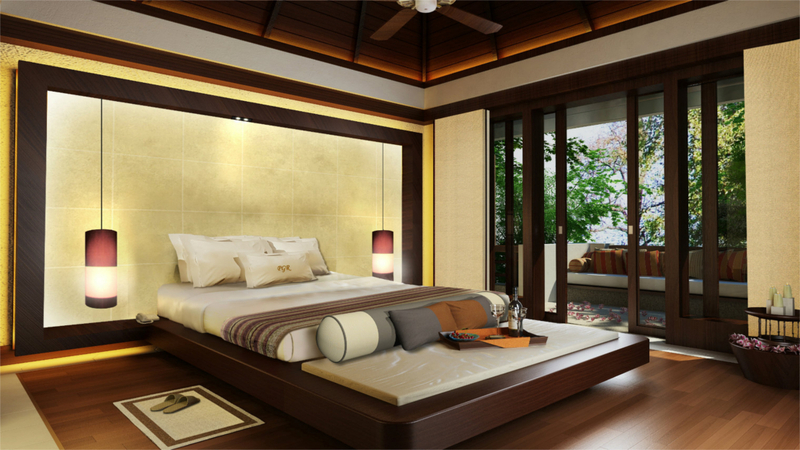 Gaya Island Resort is set on a pristine sandy beach. 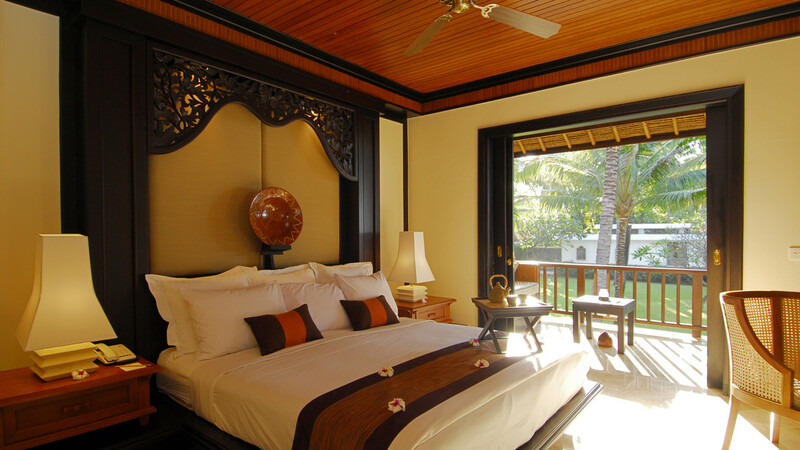 The resort is located on the beautiful island of Pulau Gaya with everything you need for a fabulous holiday onsite. Day cruises and wildlife excursions can be arranged by the concierge. Kota Kinabalu International Airport is approximately 20 minutes away from Jesselton Point Ferry Terminal. From there, it’s a 20-minute speedboat to Gaya Island Resort.